OkeRail have chartered their second special train from GWR and this time the HST is going from Okehampton to Oxford and Stratford upon Avon on Saturday 21 April. The train will also call at Crediton and Exeter St Davids and bookings are open for people to take the train from Okehampton or either of these stations. First is almost fully booked, Standard still has good availability. The Standard fare is just £47.50 Adult. My bold. Regular through service to Paddington planned? Exeter, understood. Waterloo, feasible. But Paddington on a regular basis?? Is that a child’s dream book or something? Cmon, I would have considered TransWilts before anyone else? Let's just say that Facebook post is not well informed. 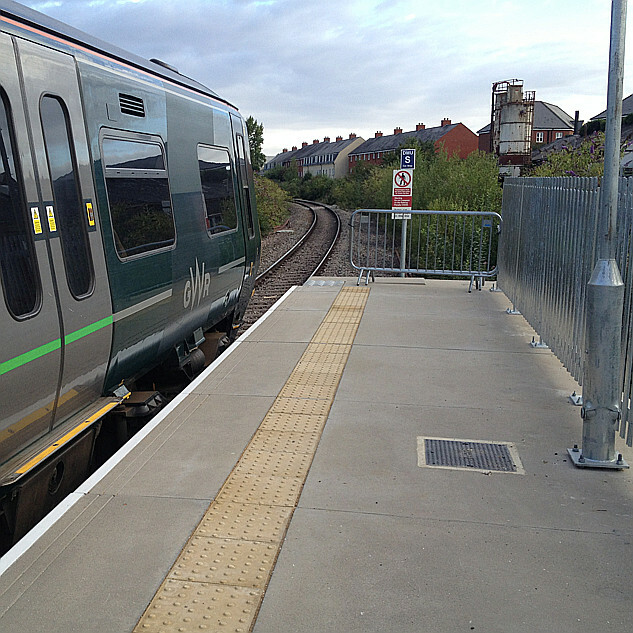 The aim is a regular service between Okehampton and Exeter (ideally Central). I appreciate that clarification thanks. Exeter appears totally logical to my less-than-full-informed eye.